No one puts more pressure on Chase Elliott than the man himself. The 22-year-old has a simple goal entering 2018: Winning his first career Monster Energy NASCAR Cup Series race. In 77 starts at NASCAR's top level, Elliott has finished second seven times, with five of those runner-up results coming last season. 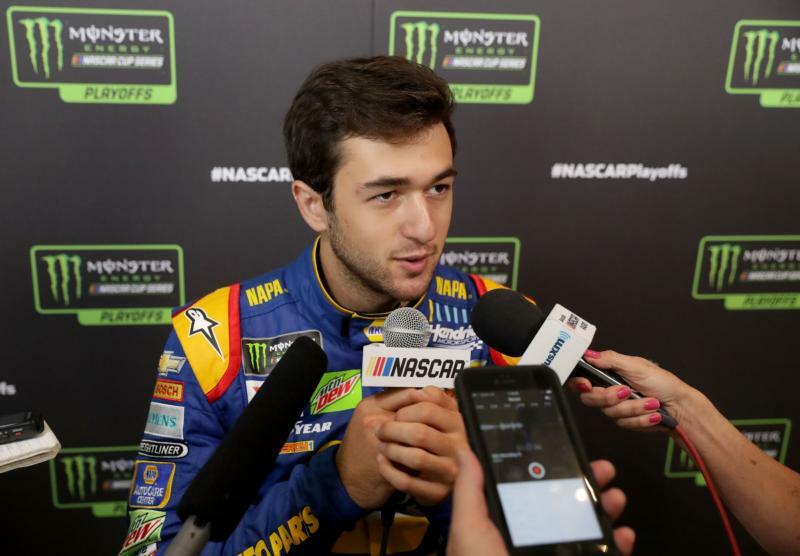 "Starting year three, I think at this point I ought to know how to do that much at least," Elliott said during the NASCAR Media Tour hosted by Charlotte Motor Speedway. "I'm capable of doing it and think we've had the speed and the ability to compete for wins. I think we've shown that on more than one occasion, so it's just a matter of actually doing it. "You sound like a broke record, but you've just got to go do it. We're capable, we've just go to make it happen." Last October, Elliott led a career-best 138 laps at Dover before Kyle Busch made the winning pass at the white flag. Immediately following the race, Elliott shouldered the blame, saying, "I'm just so disappointed in myself. Couldn't have had it any easier, ran green from the stage break all the way to the end and gave it away." It was another example of Elliott coming down on himself after a frustrating day at the track. "I think there were times, not just in that situation, that I was a little taken advantage of and how I raced people and maybe with too much respect at times," Elliott explained. "At some point, either you stand up for yourself or you continue to get taken advantage of and I'd rather choose option A." 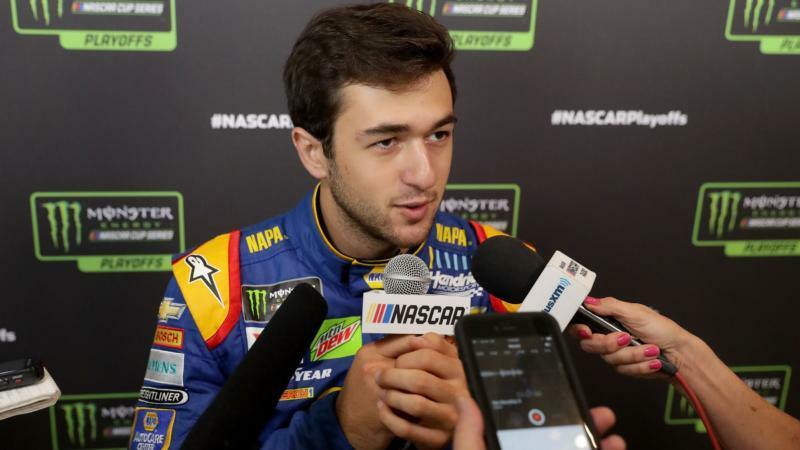 Despite his success at all levels of racing, including the Xfinity Series championship in 2014 and back-to-back playoff appearances, Elliott still thinks he has to prove himself to team owner Rick Hendrick. "Mr. Hendrick's put a lot of trust in me to do well," Elliott said. "He's had a reputation — and his company — of winning championships and winning races, and I haven't really done that for him, so I'd love to do my part. "I don't feel like I have to this point and earned my place, and earned my keep there at Hendrick Motorsports." Elliott said he's leaned on his father, NASCAR Hall of Famer Bill Elliott, to deal with the disappointment of failing to close out a Cup race. "He finished second a lot before he won a race, too," said Elliott, recalling his father's string of eight second-place finishes before scoring his first win in 1983. "I think that's probably the biggest similarity that we've had so far. I'd have to start winning a lot and do really good before we start talking about any similarities from this point forward."